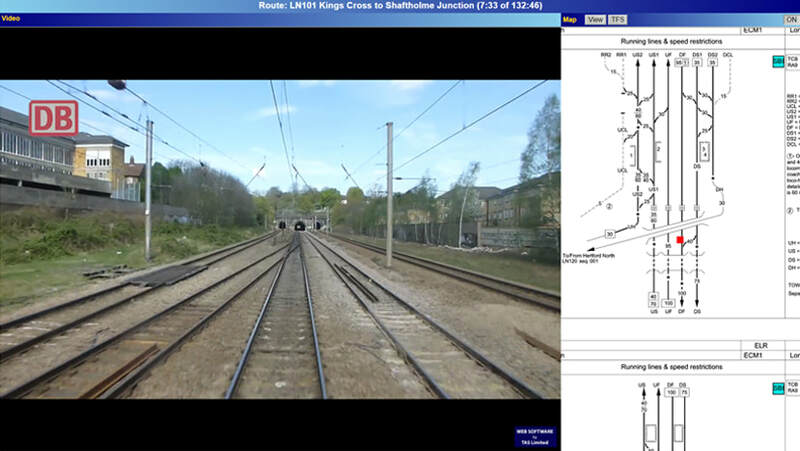 Track Access Portal is an online distribution platform offering rail industry users access to video and map coverage of the UK rail network. Presenting a menu selection of route footage to support training and surveying projects. Content is delivered online and can be accessed from any internet enabled device. 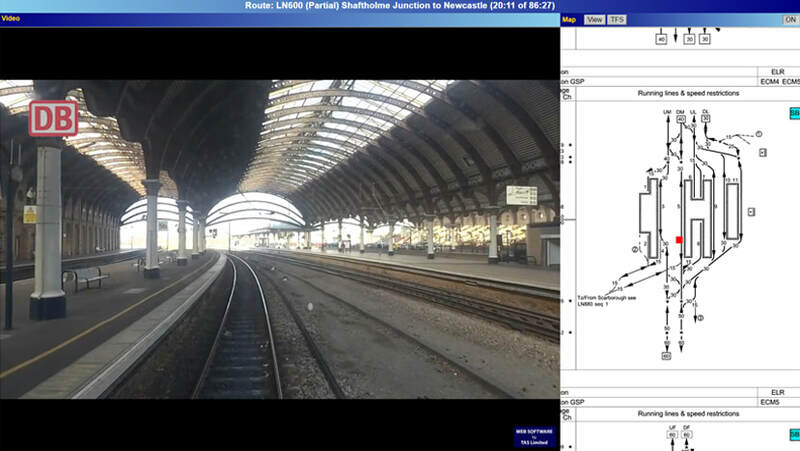 High definition video runs alongside moving railway schematic route maps and has the ability to provide users with graphic overlay information such as; speed, signalling and gradient data. Users have the option to view routes multiple times, review certain sections of footage and move along a route using indexed markers. This system makes a significant contribution to the future of rail safety throughtout the UK by reducing the need for personnel to go trackside on the live infrastructure. Providing all industry users with instant information regarding any point on the network. 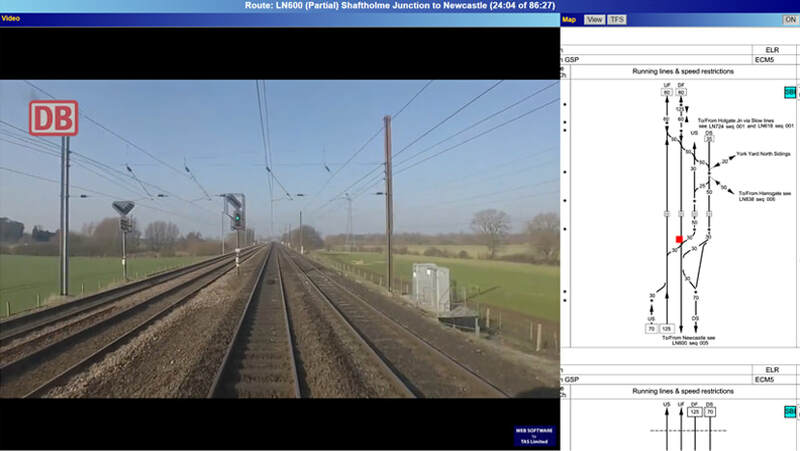 Track Access Portal is currently being used primarilly as a distribution platform for route learning videos. We are pleased to be currently working closely with DB Cargo UK to deliver national coverage of driver routes. Combined with route learning, Track Access Portal can be used to distribute video training content that can be accessed securely by users with the relevant account details. We are excited to be working closely with rail industry leaders to develop Track Access Portal into the industry standard for route learning.